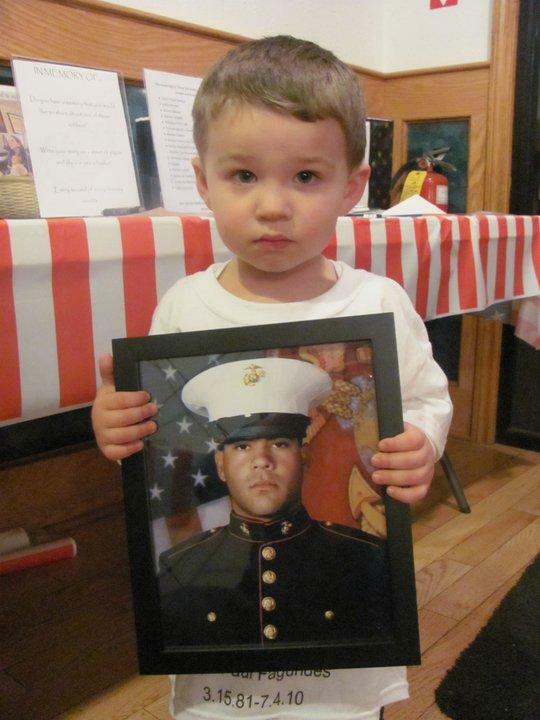 The Guardian Relief Fund promises that NO military family will be forgotten! http://financialsystemscorp.com/products/hyosung-monisafe-500/ buy priligy online in india On July 4, 2010, while stationed at Guantanamo Bay, Cuba, US Marine Cpl. Paul Fagundes sacrificed his own life in an attempt to save two fellow Marines. At the time of Paul’s passing, he was 29 years old and married with a one-year-old son and a daughter expected. The Guardian Relief Fund was created in memory of Paul by his wife, Cynthia Fagundes, and his mother, Rosemary Fagundes with help from family and friends. To some Marine Cpl. Paul Fagundes was a role model, a close friend, or just someone that could be counted on. Paul always helped others in need and to many, he is a hero. The Guardian Relief Fund keeps Paul’s spirit alive by providing grants, scholarships, and financial support to veterans and military families in need in New England and Virginia. The Guardian Relief Fund promises that No military family will be forgotten! All volunteers that work for the Guardian Relief Fund collect no monetary compensation. In 2010, All proceeds taken in by the fund were used to establish college scholarships for students and to help veterans and military families in need. "If they are remembered, they are not gone truly, they simply change duty assignments and are amongst our best." Welcome to our new site. Please check back often.